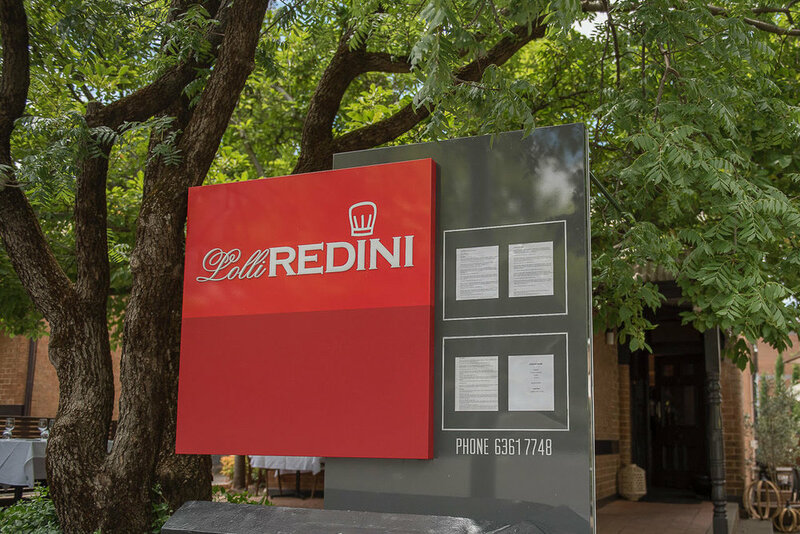 Award winning Lolli Redini Restaurant in Orange, NSW. Local sourced produce, contemporary Italian and French influenced food. Winner 2018 Sydney Morning Herald Good Food Guide. Modern European in a sophisticated, relaxed setting. Lolli Redini is that special occasion restaurant favoured by visitors and locals alike. We love the customer service, which is professional, friendly and informative, not to mention the food that would give any Sydney restaurant a run for its money. We aren’t the only ones to think so as its been recognised by winning fifteen Sydney Morning Herald Chef Hats since opening in 2001. Be sure to book in advance as it is always heavily booked. "The best of fresh regional produce served with with warmth and sophistication. One Hat."